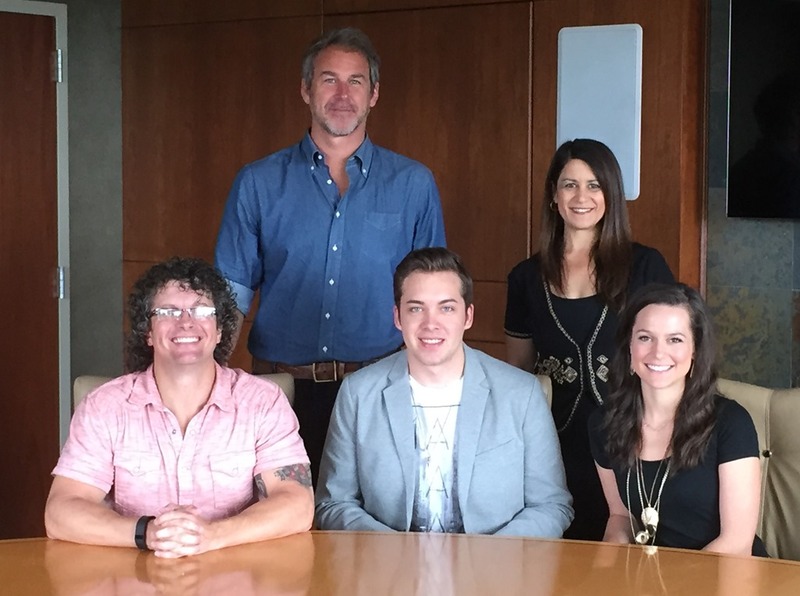 Congratulations to Alex Hall, on signing with Parallel Management Publishing. Alex is one of our newer country artists, but he’s been doing a lot, and making quite a name for himself. He’s already opened for Scotty McCreery, Jana Kramer and Thomas Rhett. If you haven’t heard his music yet, I hope you will visit his web site where you can listen to some of his music. He has some great stuff there for us to listen to. We received the following press release about Alex signing with Parallel Management, and we wanted to share that with you. [Press Release] Parallel Management and Parallel Music Publishing is proud to announce the signing of country artist Alex Hall to their roster for both personal management and publishing representation. 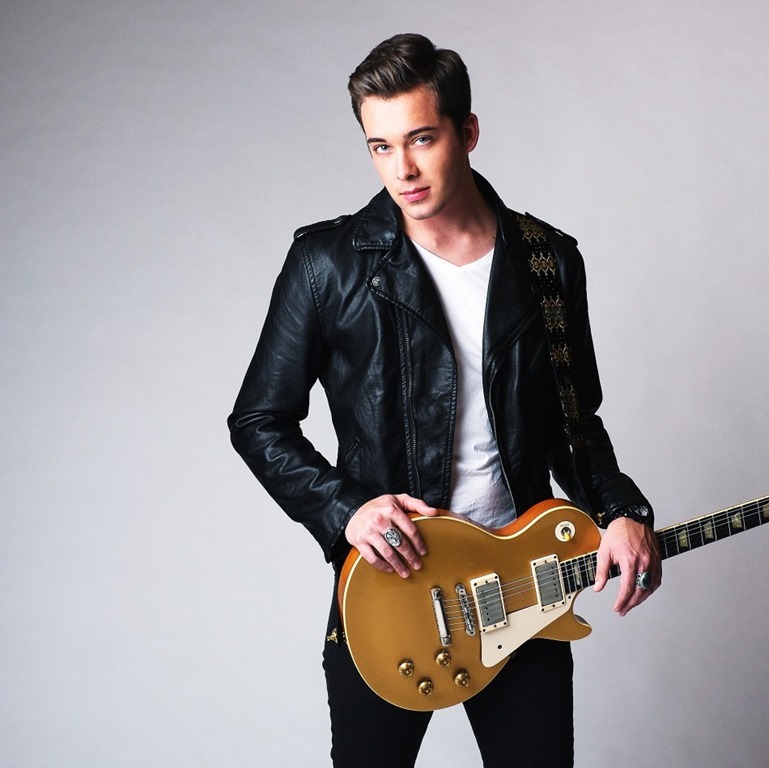 Hall, a native of Gainesville, Georgia, started showing his love of music as early as three years old – when the youngster picked up a toy guitar and performed the Elvis Presley classic “Blue Suede Shoes” for family and friends. The singer started taking guitar lessons at age fourteen, and by his senior year in high school, he was playing 175 shows a year. Since moving to Nashville in March of 2014, Hall has spent the past two years honing his craft as a vocalist and as a tunesmith. He says that Parallel seems like the right fit. 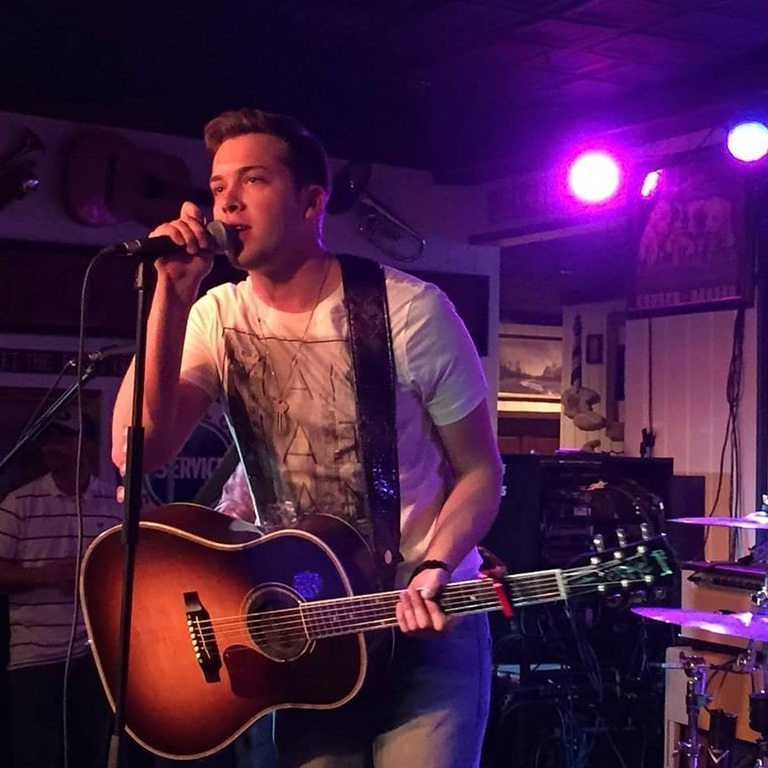 Already in his career, Alex Hall has opened for the likes of Scotty McCreery, Jana Kramer, and Thomas Rhett. In addition to his web site, hope you will visit his Facebook page, and remember to “Like” it while you are there. He has a lot of pictures posted on Instagram, so check that out, too. And, remember SoundCloud, too! You can hear “Light Up the Night” there, along with some other great Alex Hall songs! You can follow him on Twitter @musicbyalexhall. If you aren’t already following Country’s Chatter on twitter, we’d love to have you. You will find us @countryschatter. Busy Thursday scheduled! Hope all of you have a great day, and we’ll be back with more soon!